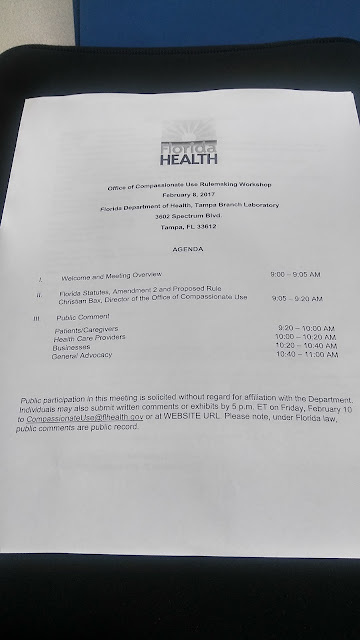 I spent most of the morning at the University of South Florida where are the Florida Department of Health is having hearings on exactly what the rules will say after passage of Florida's Amendment 2. 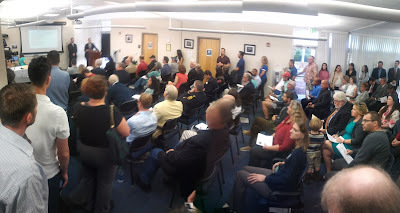 It was standing room only I will post the agenda and some pictures soon. A cancer researcher and physician spoke passionately on issues of nausea relief at the hearing - not a single speaker was in favor of more restrictive rules at the Florida cannabis laws hearing. 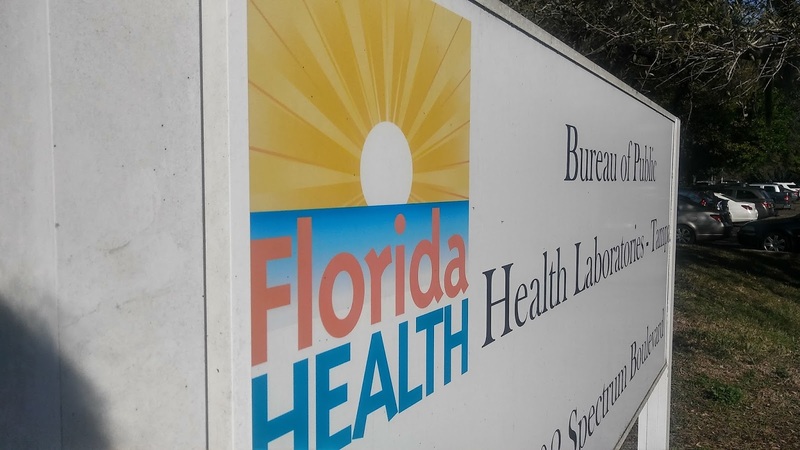 Probably should support NORML to advocate for fair Florida cannabis laws. For at least 2 hours, panelists listened to sufferers complain that weed doctors will not prescribe because of a 90-day rule limitation or until these cannabis rules are written. There were many members of the mainstream media at the hearing - this is not fake news. These Regulators will be tin-eared, if they draft more restrictive rules than Amendment 2 allowed. We were at the University of South Florida Research Park covering the Florida Department of Health rulemaking hearing.